Give new life to that favorite old pair of shoes or slippers. Keep your feet comfortable & Warm. 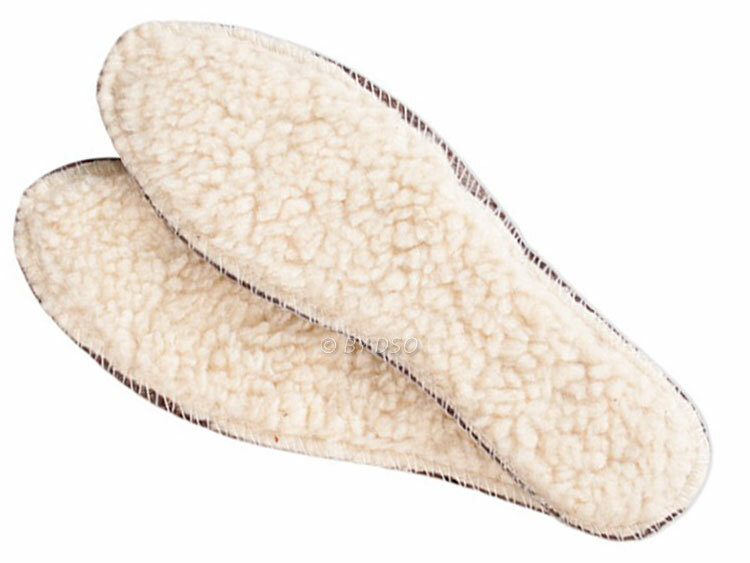 Lamb's Wool Cushioned Adult Size Wool Insoles for Men and Women. Soft and comfortable, retain heat and keep warm.